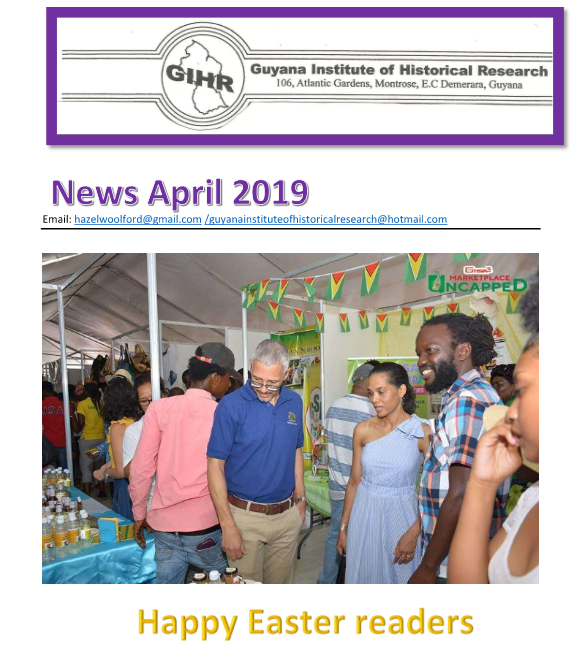 Even if you factor in applications from Cubans, Haitians and Chinese living in Guyana, the large percentage (almost 70 percent) of refusal for visitor’s visa for last year takes Guyana back to the 1980’s where there was a mere trickle of visa issuance. 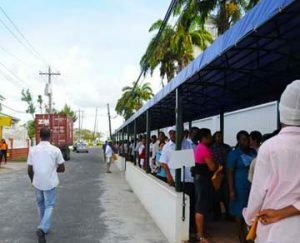 If the US Embassy refused 70 percent of applicants for 2018 for non-immigrant stamps, it means that they are in possession of intelligence that guide the Embassy into the acceptance that Guyanese are fleeing and would renege on returning after their visit. WASHINGTON/SAN FRANCISCO, (Reuters) – When Arturo Balbino, a Texas construction worker, walked into his visa interview at the American consulate in the northern Mexican border town of Ciudad Juarez in March, he wasn’t nervous. He felt good. Balbino, a 33-year-old Mexican national who had entered the United States illegally 14 years ago, thought he had a strong case for a spousal visa: a wife and children who are U.S. citizens, a father-in-law who had pledged in an affidavit to financially support him if necessary, and a letter from his employer guaranteeing him an $18-per-hour job upon his return. Guyana Nostalgia: Yu tink it easy? The hilarious chronicler of all things Guyanese, Godfrey Chin, frequently asked this question. If I may borrow it, with acknowledgement to the author, I would like to apply it to the difficulties of emigration to another country. You may say with good reason “Who told you to go?”. The strength of a country, whether liked or despised, lies in the uncompromising spirit of its citizens to defend and protect it at all cost, because such is considered intrinsic to their survival and development. If a people cannot stand up and fight in defence of the freedoms achieved, it would bring into question what manner of persons they are. The number of visitors’ visas issued by the US Embassy in Kingston last year fell by almost 20,000 last year. However, the number of families migrating has risen sharply. According to figures published by the US Department of State under “Summary of Visas Issued by Issuing Office”, for the Fiscal Year 2018, there were 7,506 immigrant visas issued. Wikileaks co-founder Julian Assange has been arrested at the Ecuadorian embassy in London. 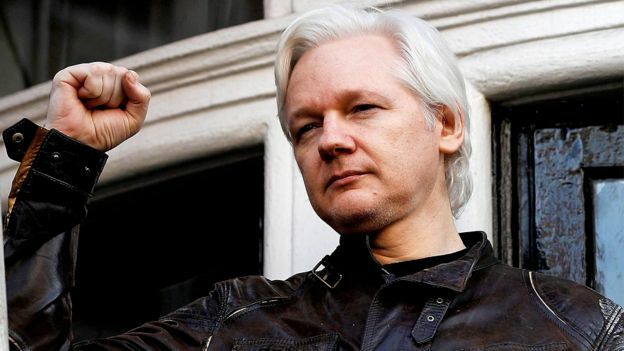 Mr Assange took refuge in the embassy seven years ago to avoid extradition to Sweden over a sexual assault case that has since been dropped. The Met Police said he was arrested for failing to surrender to the court and following a US extradition request. Ecuador’s president said it withdrew his asylum after repeated violations of international conventions. But Wikileaks tweeted that Ecuador had acted illegally in terminating Mr Assange’s political asylum “in violation of international law”. The home secretary, Sajid Javid, has announced that the government will pay up to £200m in compensation to people whose lives were damaged by the Home Office’s mistaken classification of thousands of long-term British residents as illegal immigrants. 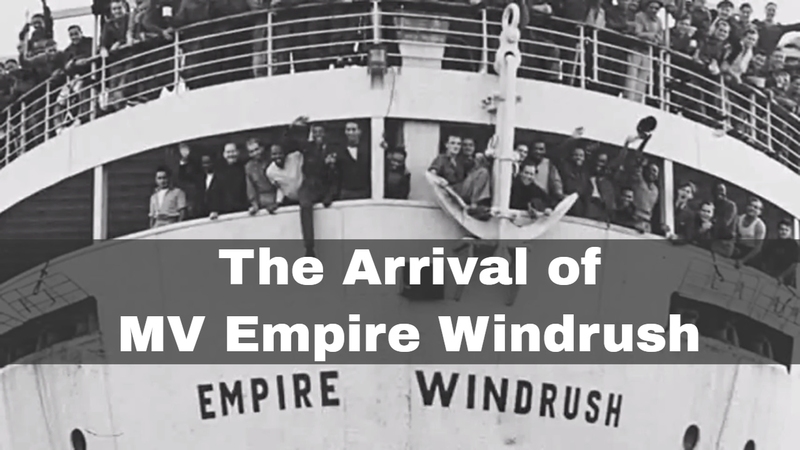 The announcement comes almost a year after the government admitted that its treatment of the Windrush generation had been “appalling” and promised reform of its immigration system and compensation to those affected by hostile environment policies. “Nothing we say or do will ever wipe away the hurt, the trauma, the loss that should never have been suffered by the men and women of the Windrush generation, but together we can begin to right the wrongs of Windrush,” Javid said. The British government is preparing to absorb millions of EU citizens into its immigration system after Brexit. Some fear that it is a “crisis in waiting”. Rebecca Goodall first moved to Britain when she was 10, and lived in the country on and off before settling here permanently in 2010. She teaches real estate at a university about two hours north of London, has a child who was born and raised here, and speaks unaccented English — she has, she told me in frustration, a “bloody master’s degree”. But until recently, Goodall didn’t know if she could still live here. Why do Republicans stick with Donald Trump? It’s a question I’m asked again and again by Democrats, “Never Trumpers”, and journalists. But the answer is simple. Attitude and Gratitude. For years, Republican voters wanted someone — anyone — to come along and do two things: Stick it to the Clintons and punch back against the media-Democratic Party alliance that fires on every Republican brave enough to stick a head out of the foxhole. If you attended any GOP fundraiser or grassroots event between 2000 and 2016 — and I went to hundreds — you heard this sentiment over and over. And over. And over.